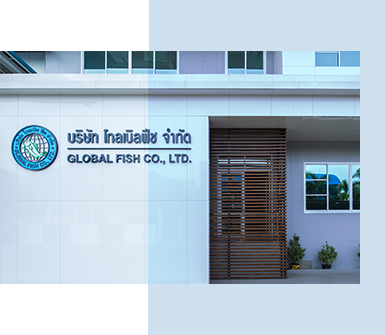 Global Fish – Global Fish Company Limited. Global Fish aims to connect our customers with high quality seafood from across the world. We pride ourselves on our trustworthiness and commitment to building long term relationships with suppliers and customers. Our network of cold storage facilities and distribution centers enable us to import and distribute seafood products seamlessly to our local consumers. Copyright © 2016 GLOBAL FISH COMPANY LIMITED. All Right Reserved.